Joey Wölffer in her element. Photo by Marc Weinberg. 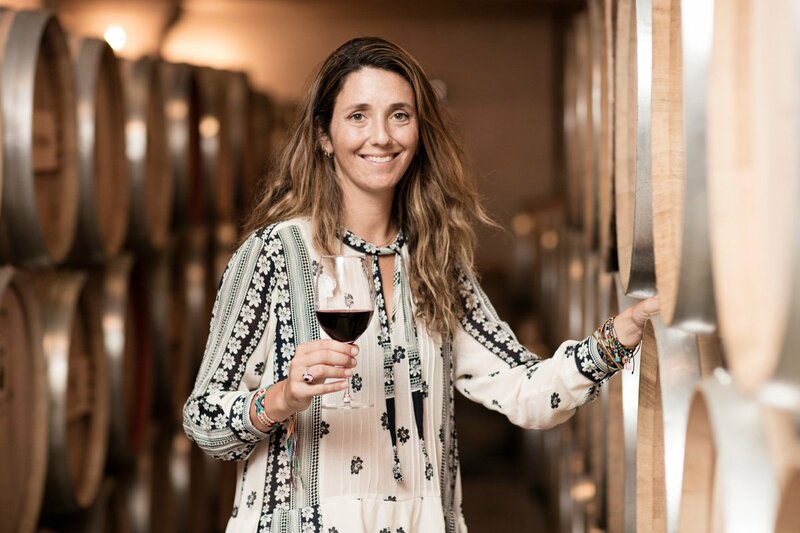 She spends her days making wine and running beautiful boutiques in the Hamptons. Um, can we have Joey Wölffer's life? No? Then we can at least hang out at her favorite spots in her home town, Sag Harbor. 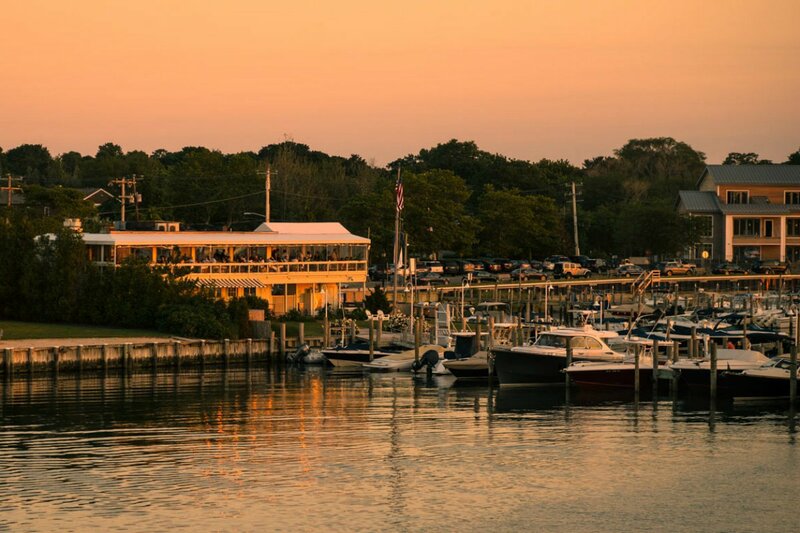 SAG HARBOR, The Hamptons — I was born in NYC and started coming out to the Hamptons as a child: The area has had my heart and soul ever since I can remember. When I was nine, we moved out here full-time when my father, Christian Wölffer, founded . I always loved lending a hand in the vines and am honored continue his legacy as the co-owner of the vineyard, , and . I have lived in Sag Harbor with my husband for four years. 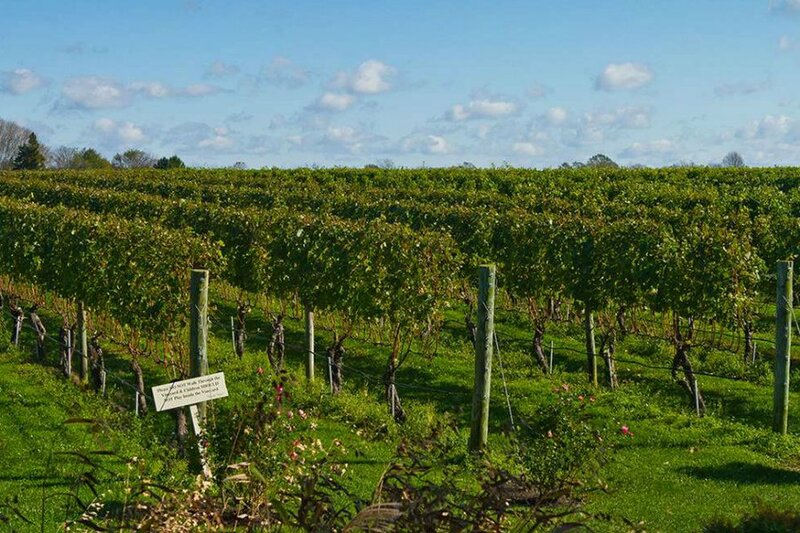 It's one of the only Hamptons towns that has a year-round community. While the area is seasonal, Sag Harbor always has energy. A former whaling village, I love that the town sits on so much water. You feel the breeze from the Sound on the hottest of days. And although the Hamptons in general have become more commercial in recent years, you can still find small, hidden gems in the streets of Sag Harbor, which is home to the best shopping and food scene out here. These are my favorite spots. Photo courtesy of Wölffer Estate Vineyard. My favorite store for vintage furniture, where I've found amazing hide-covered chairs and yellow Murano glass lamps. The buyer has a perfect eye for design. This is my go-to for more industrial pieces. I even furnished my office at Wölffer Estate Winery with some of their antique finds. 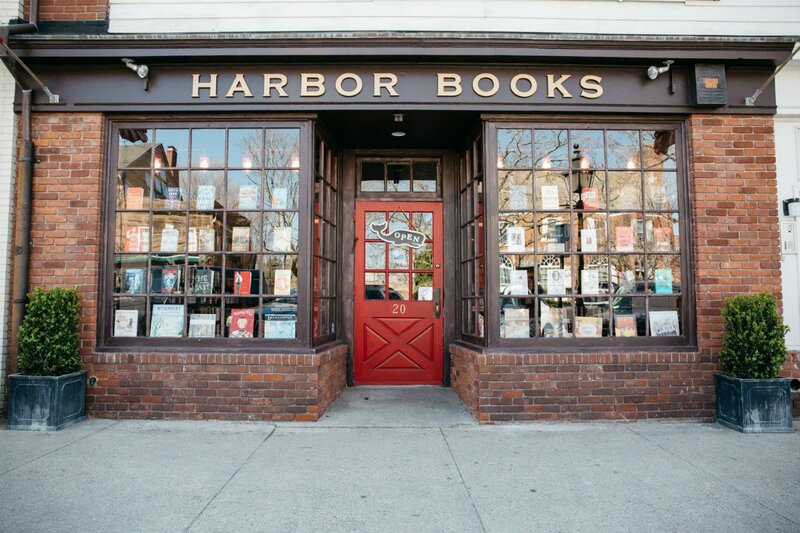 Harbor Books. Photo courtesy of Harbor Books. Taylor Berry has a passion for books that has been lost in the world we live in, so we're lucky to have such a curated selection, along with a great space for kids to read and play. Hayley is the real deal when it comes to transforming your body, and her attention to your workout is unparalleled. She's been my instructor for two years now, and I'm always so happy with the results. I love visiting her beautiful new studio. Tutto il Giorno, the famed Italian restaurant that opened in Sag Harbor in 2006, was designed by Gabby Karan de Felice, daughter of Donna Karan. The mother-daughter duo opened Urban Zen, a wellness and lifestyle brand, right next door. Donna has been a staple out here for years and, along with Gabby and her husband Gianpaolo, the head chef at Tutto, they're practically considered locals. I love Tutto's food and Urban Zen's chic, utilitarian look, making this combo a fantastic addition to town. 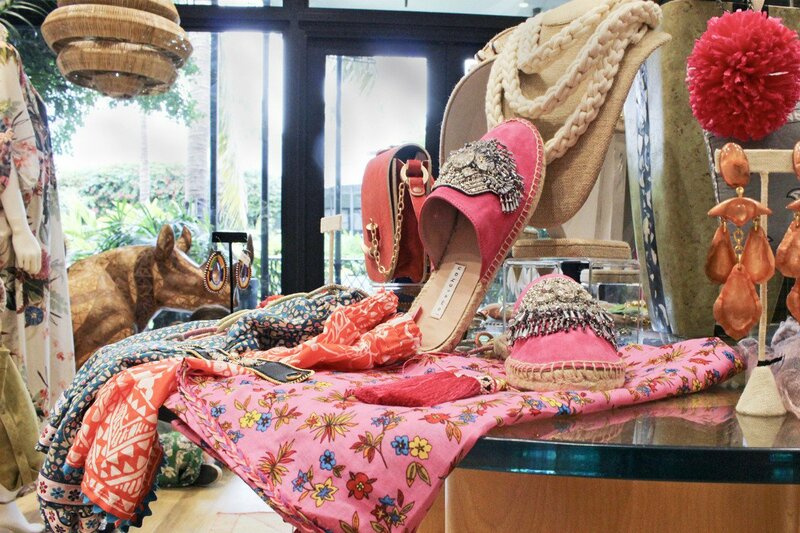 Pops of color inside the author's boutique, Joey Wölffer. Photo courtesy of Joey Wölffer. I may be a bit biased (this is my store, after all! ), but we're truly a destination for shoppers looking for something special. I carry up-and-coming international clothing lines and collections from Morphew, a New York-based vintage dealer, along with accessories like bold, statement jewelry. Another one of my businesses, and where you'll find some of the best food in town. We pride ourselves on using only the freshest ingredients and have a great, faithful year-round clientele. We especially cater to those looking for great food that pairs amazingly with our wines. For the best waterfront meal in town, paired with a delicious margarita, you have to go to The Beacon. The sunsets are spectacular, the food is great, and it's one of those spots where you can truly feel like you're on vacation. I have two young girls, so this is definitely a go-to for me. My three-year-old is currently going through a princesses and mermaids phase, and Stella and Ruby has everything she could ever want. They have the best selection of everyday children's clothing and hard-to-find international brands. This is my favorite flower shop. Thank god my husband finally figured out where to get me the perfect bouquet for every occasion! Their color schemes and arrangements are perfect, and the shop itself, located in the beautiful and iconic Sag Harbor building, is a must-see. Joey Wölffer is a co-owner of , , and the founder of , a collection of national clothing boutiques. You can follow her at . She travels to educate herself on different cultures, have unique experiences and to venture outside what she knows in her everyday life.